" I really like the Headgear I received speedy delivery great product thanks. " The headgear is available in three sizes: small (blue), small (pink), and standard (blue). The standard blue headgear is what is included with the AirFit™ N10. 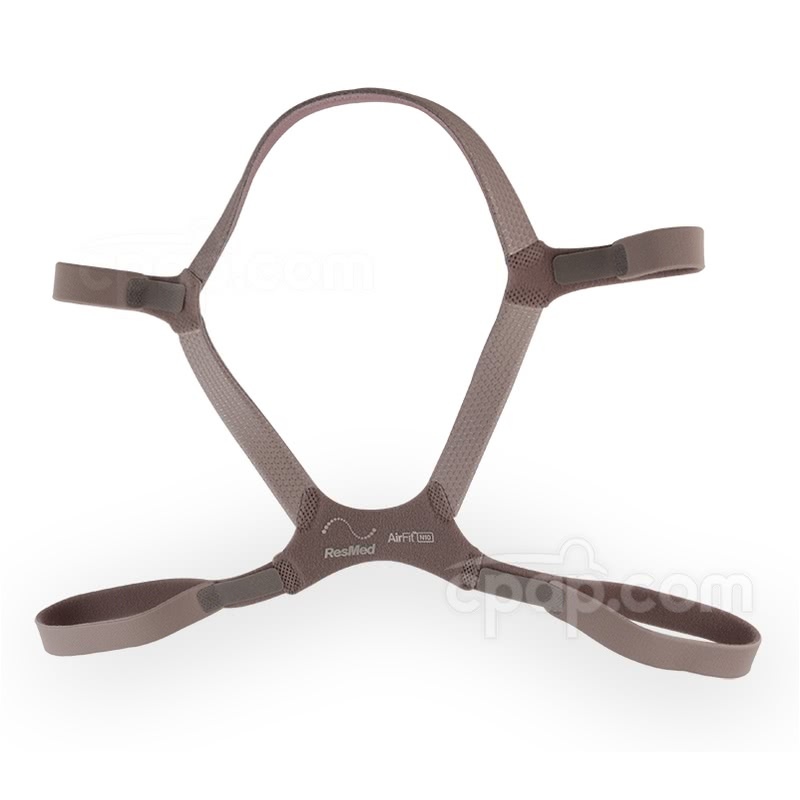 The small pink headgear is what is included with the AirFit™ N10 For Her. This is the headgear only and does not include any other products. This headgear will only work with the masks listed above, it is not compatible with any others. Headgear clips are NOT included with this product. 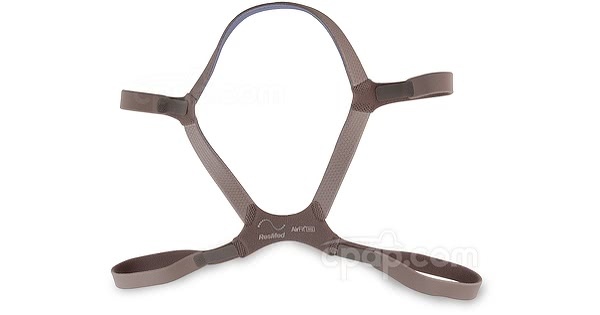 From ResMed, the manufacturer, as noted in the AirFit N10 User Guide: "The magnets used in this mask are within ICNIRP guidelines for general public use. Some active medical implants - such as a pacemaker or defibrillator - may be affected by localized magnetic fields. The magnetic clips in this mask should be kept at least 2 in (50 mm) away from any active medical implant."